Officials confirm a low-pathogenic bird flu strain has been detected in a Jennie-O Turkey Store operation in western Wisconsin. The Star Tribune reports it is the second case of bird flu reported at a U.S. commercial poultry operation in a week. The first case, reported late last week at a Tennessee chicken farm, is the highly pathogenic bird flu (HPAI) H7. In a statement, Hormel said Jennie-O has no turkey flocks in that area of the country. 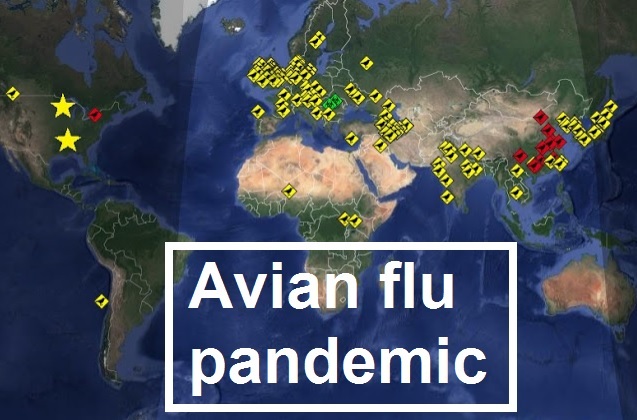 There is a large surge in human cases of deadly bird flu in China which is causing alarm amongst scientists.